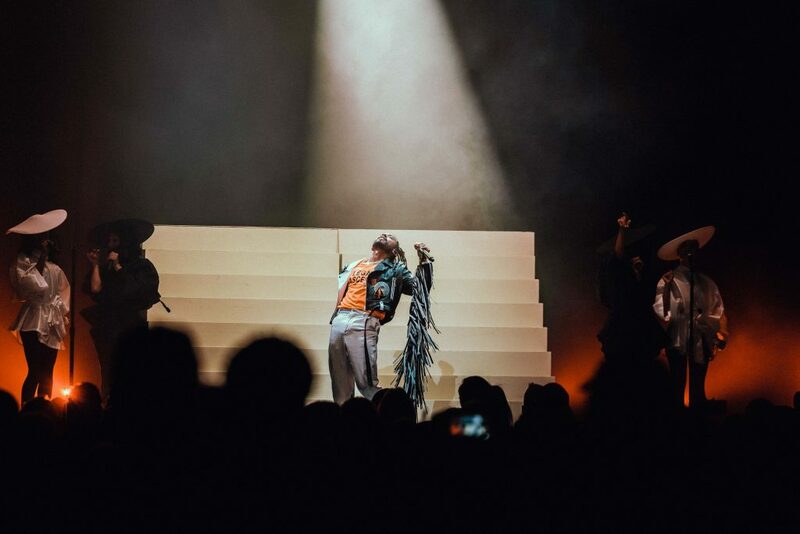 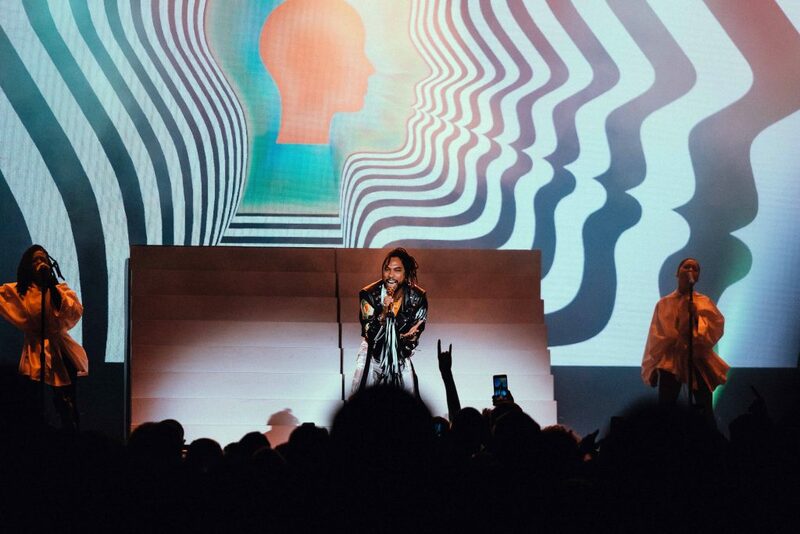 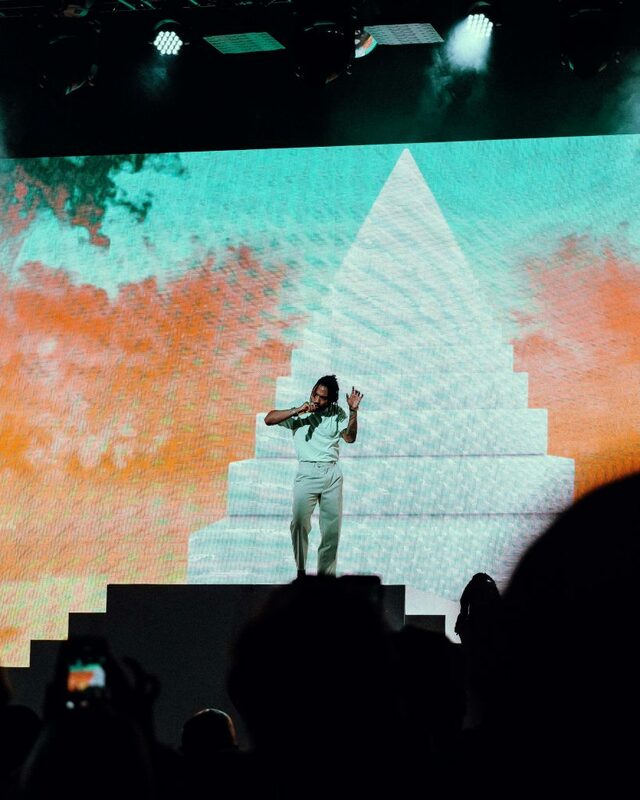 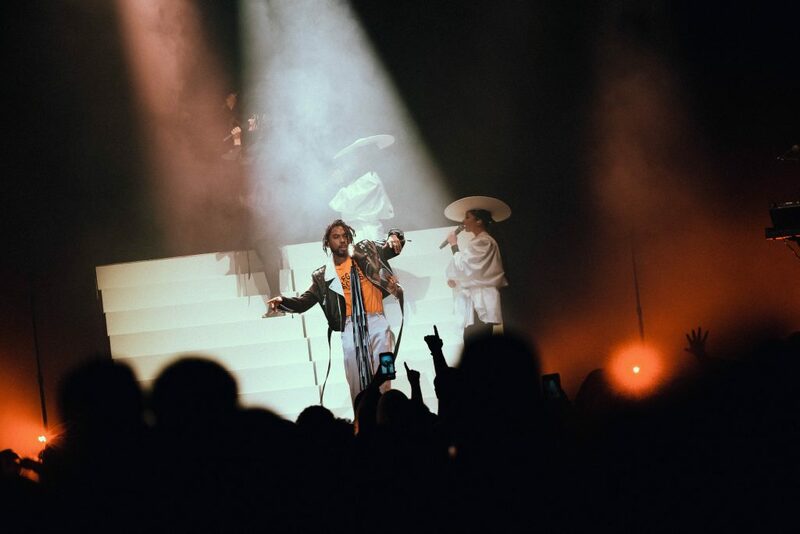 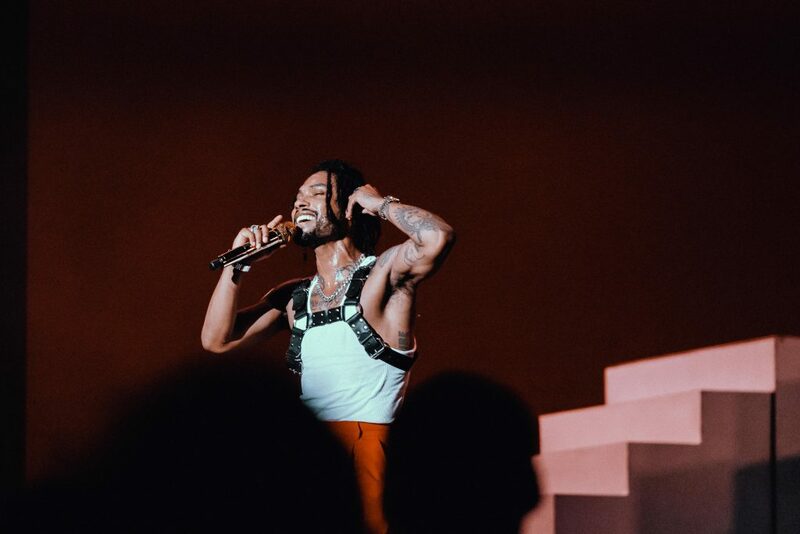 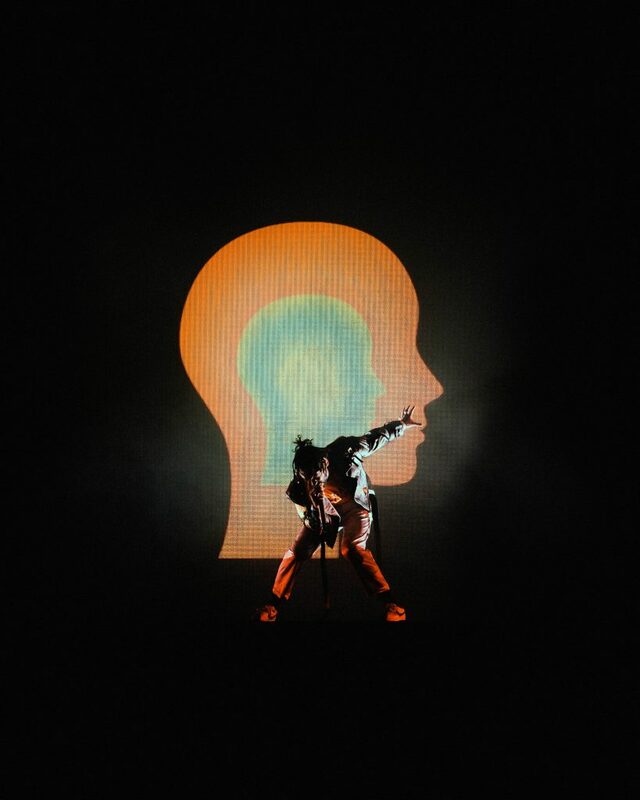 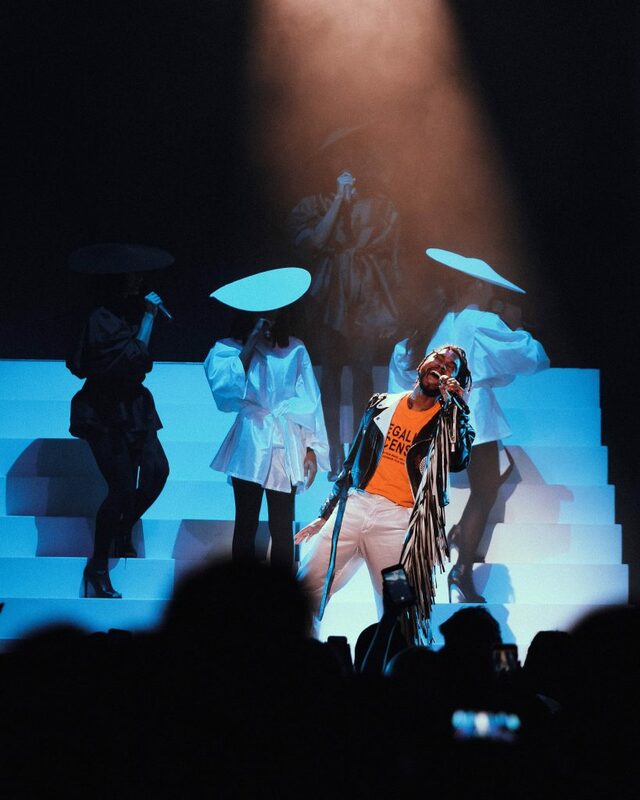 Miguel kicked off The Ascension Tour in our very own backyard to a lively Boston crowd. 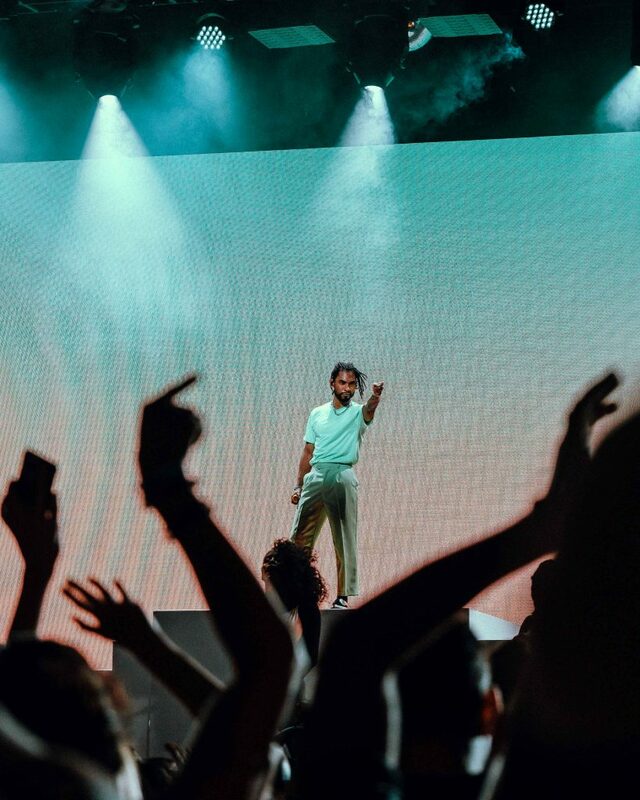 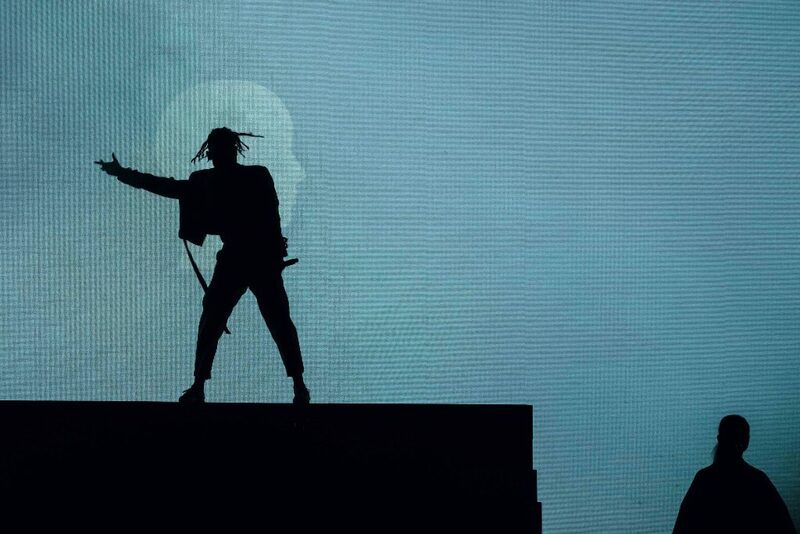 The cold chill by the docks didn’t stop anyone from having a good time––from his exceptional performance all the way to the incredible visuals on stage. 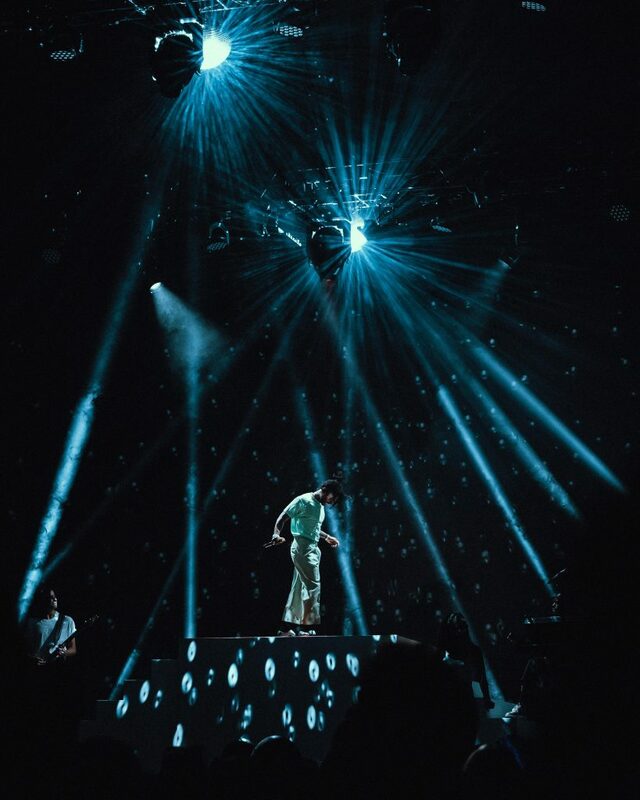 I do the thing with cameras.